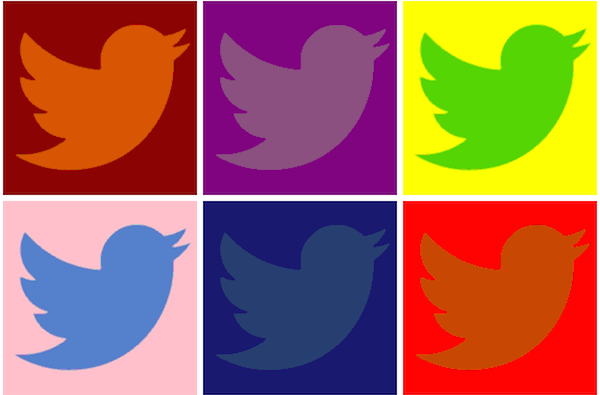 Did you know that 347,222 tweets are sent each and every minute on Twitter? 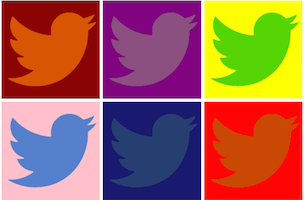 What if I told you that in just 60 seconds, 108 new accounts are created, 1,458,333 Twitter search engine queries are performed, 4,398 unique site visits are generated, $1,744 is earned in advertising revenue and 700 video links are shared? Not bad for a platform that limits everybody to 140 characters or less, huh? 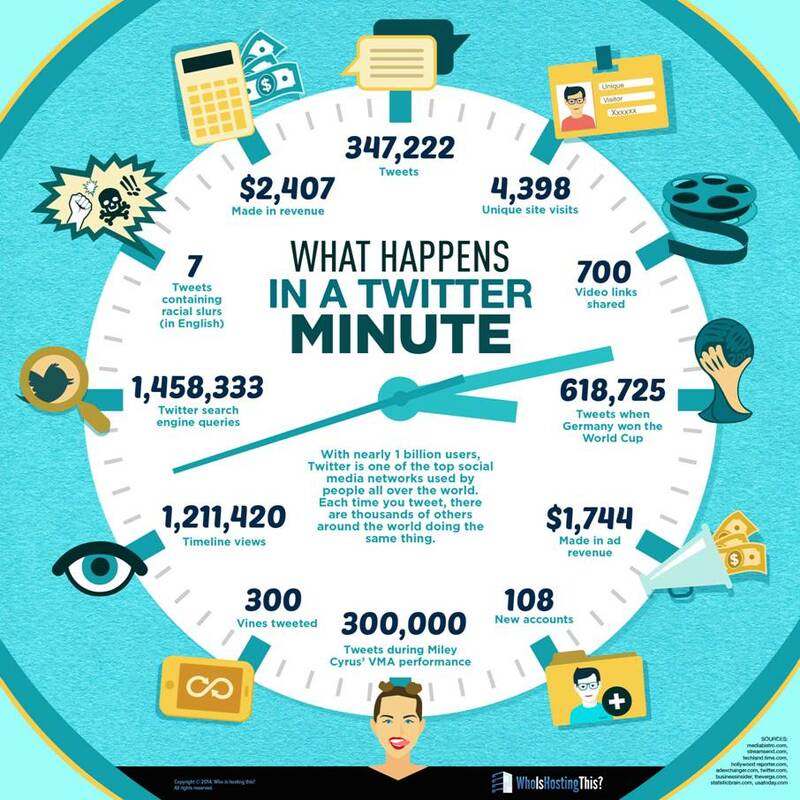 Check the visual below for an eye-opening look at what happens in a Twitter minute, courtesy of WhoIsHostingThis.com.